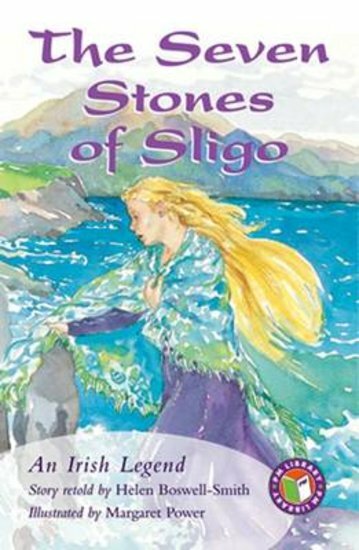 The Irish legend tells the tale of a young prince and his beautiful mermaid bride. Taken from the sea, the mermaid agrees to marry the prince and together they raise seven fair children. But eventually the day comes when the mermaid must return to the sea. Will the prince lose his family forever?